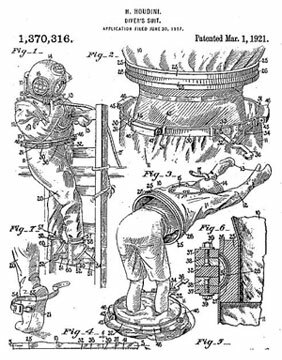 Josephine Cochran was issued Patent No. 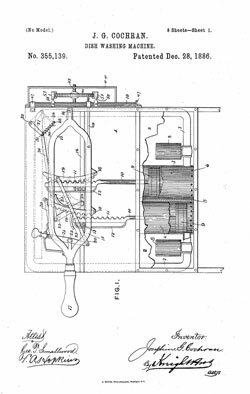 355,139 on December 28,1886 for a dish washing machine. Cochran was a wealthy woman in Illinois who frequently hosted dinner parties. She became frustrated when her servants would chip or break her heirloom china so she began washing her own dishes. She was upset with the indignity of having to wash her own dishes and decided that there must be a better way. Since no one else had invented something, she was going to do it herself. Harry Houdini was born in Budapest, Hungary, to a Jewish family. Houdini began his career as a trapeze artist and was later renowned as a magician and an escape artist. He astonished audiences by escaping from handcuffs, straitjackets, and prison cells. The Flexible Flyer was invented over 100 years ago by a farm equipment manufacturer. Looking to provide year round employment for his workers, Samuel Leeds Allen began trying to invent a sled in the 1880’s. 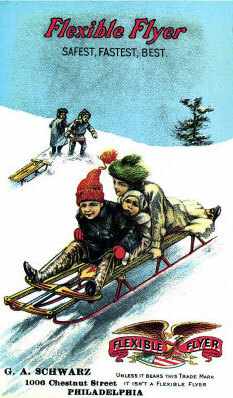 Coasting, as sledding was then known, was very popular and Allen was hoping to capitalize on this. 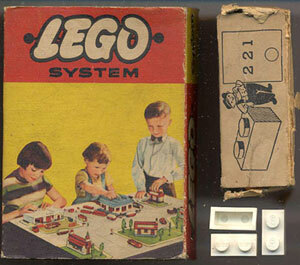 On January 28, 1958 at 1:58 pm Godtfred Kirk Christiansen submitted the patent application for the improved Lego brick and building system in Copenhagen, Denmark. Today, the thousands of different shapes, sizes and colors of Legos are all designed to connect with the original brick from the Danish patent. All 2×4 Legos made since 1958 have been manufactured to the exact same measurements as the version outlined in the original patent. Along with cookouts and hotdogs, fireworks are part of Fourth of July festivities. 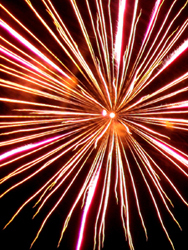 Fireworks made of saltpeter (potassium nitrate), sulfur, and charcoal, were first used in China in the ninth century A.D. The first US patent for PEZ, #2,620,061, was issued December 2, 1952 for a Pocket Article Dispensing Container. This patent was for the original design of the PEZ dispenser which was meant to look like a cigarette lighter. PEZ was invented in 1927 by Austrian food company executive Edward Haas III. The original sugar tablet flavored with peppermint oil was marketed as an alternative to smoking. These candies were sold in tins until 1948 when the first dispensers were introduced. The dispenser shaped like a cigarette lighter was meant to appeal to adult smokers. The name PEZ was derived from the letters at the start, the middle and the end of the German word for peppermint, Pfefferminz, the first PEZ flavor. 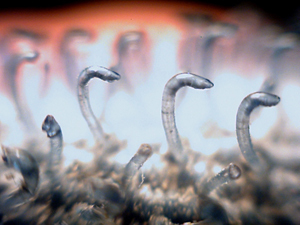 Hooks and Loops: Who Invented Velcro?